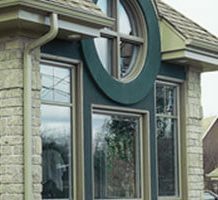 Whether your home is traditional, contemporary or somewhere in between, InterQuebec has the right options to complement your style. 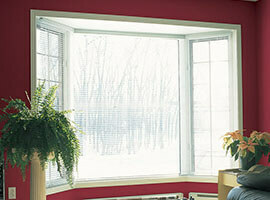 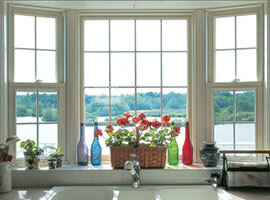 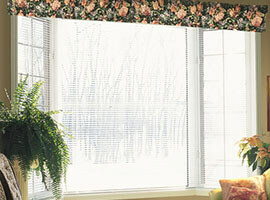 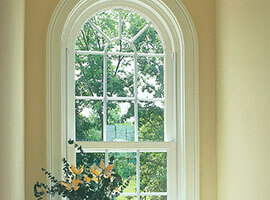 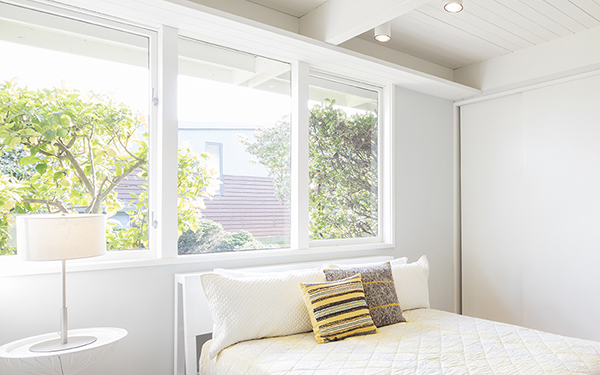 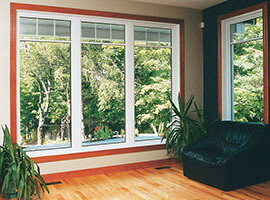 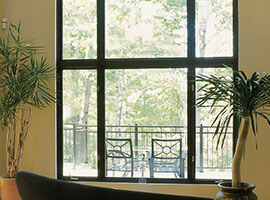 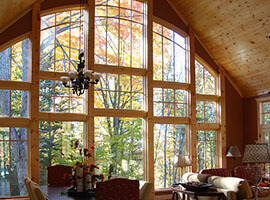 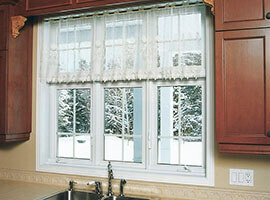 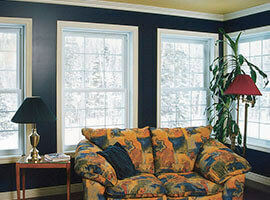 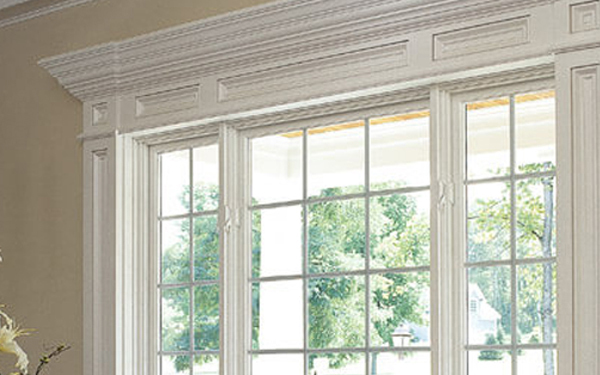 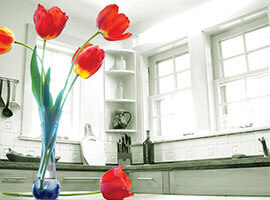 We offer a wide range energy-efficient windows that meet or exceed ENERGY STAR® certification. 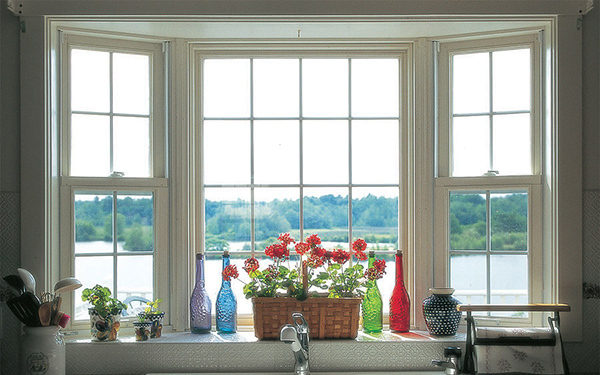 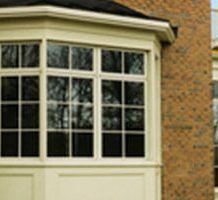 The classic casement window is a very popular choice for both design and functionality. 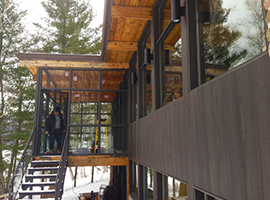 It’s design allows for fresh air to enter and when closed provides air tightness for total comfort and security. 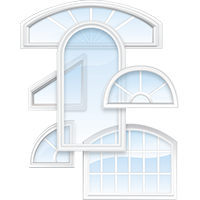 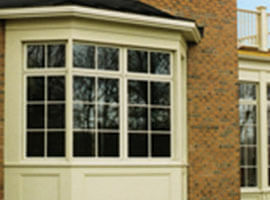 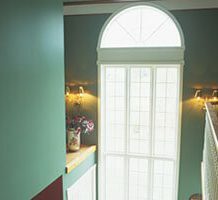 A bay window has three windows angled together, extending beyond the exterior wall. 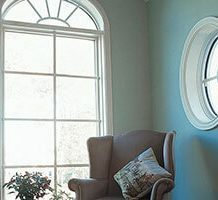 Bow windows curve more softly in an arch of four or five windows. 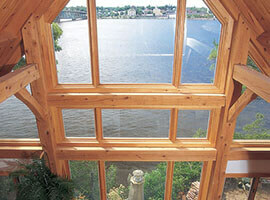 Both styles offer gorgeous, unparalleled views of the outdoors. 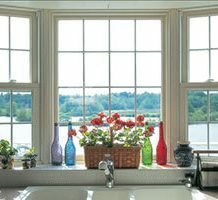 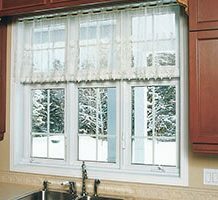 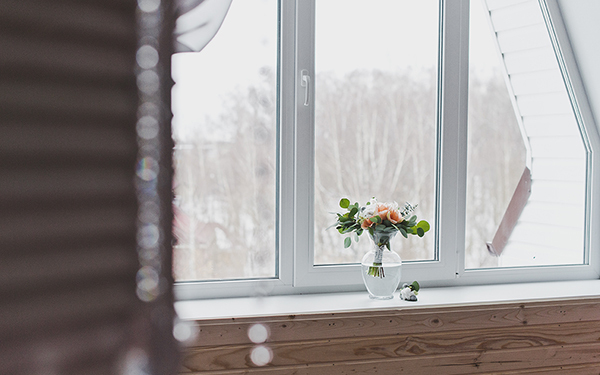 The timeless design of the hung window has been combined to the current technologies for easy use and energy efficiency. 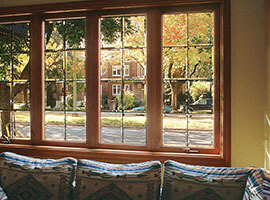 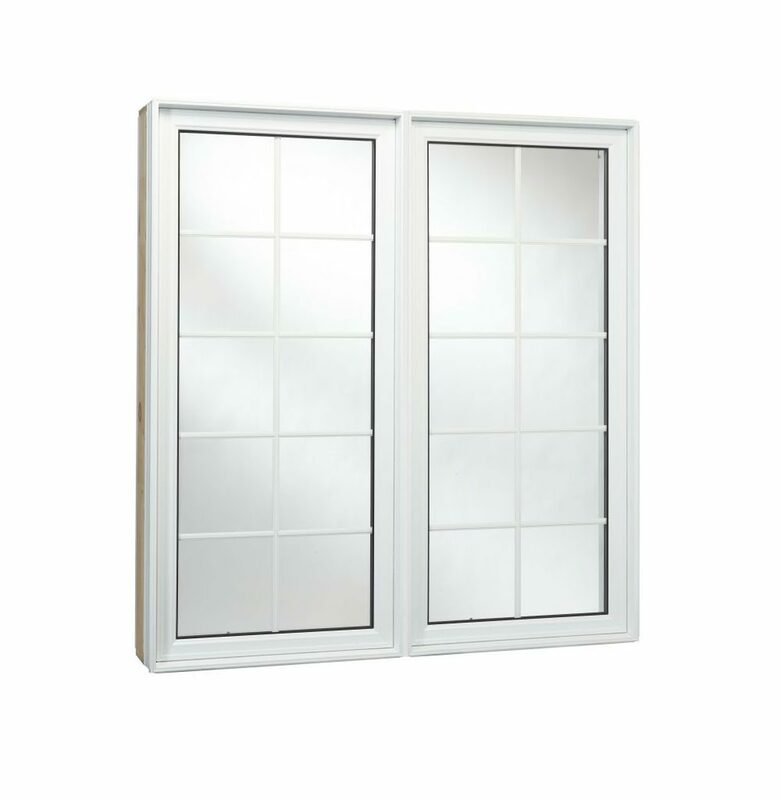 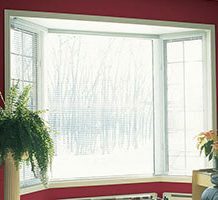 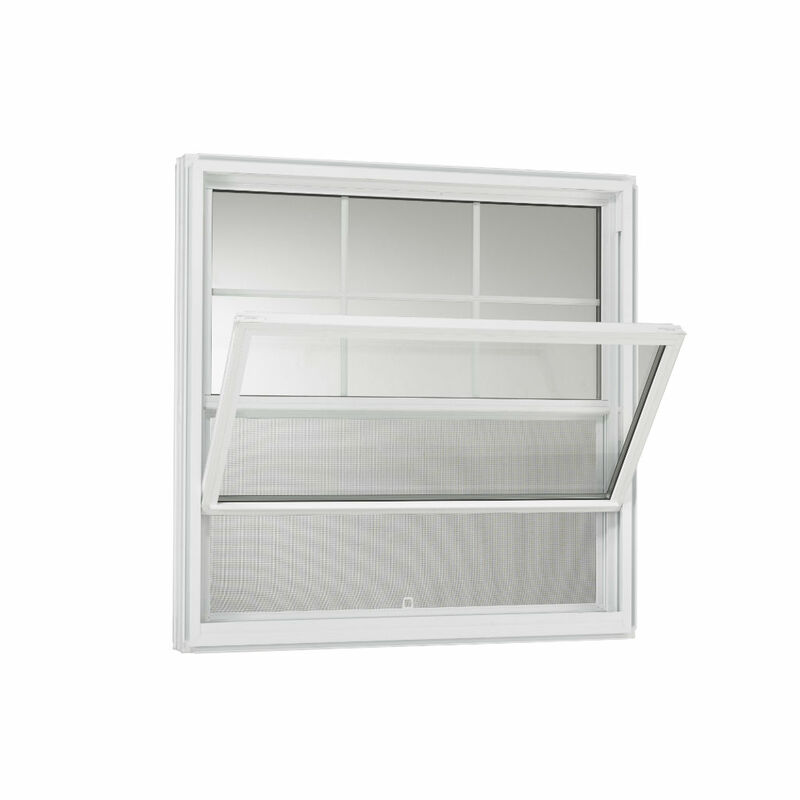 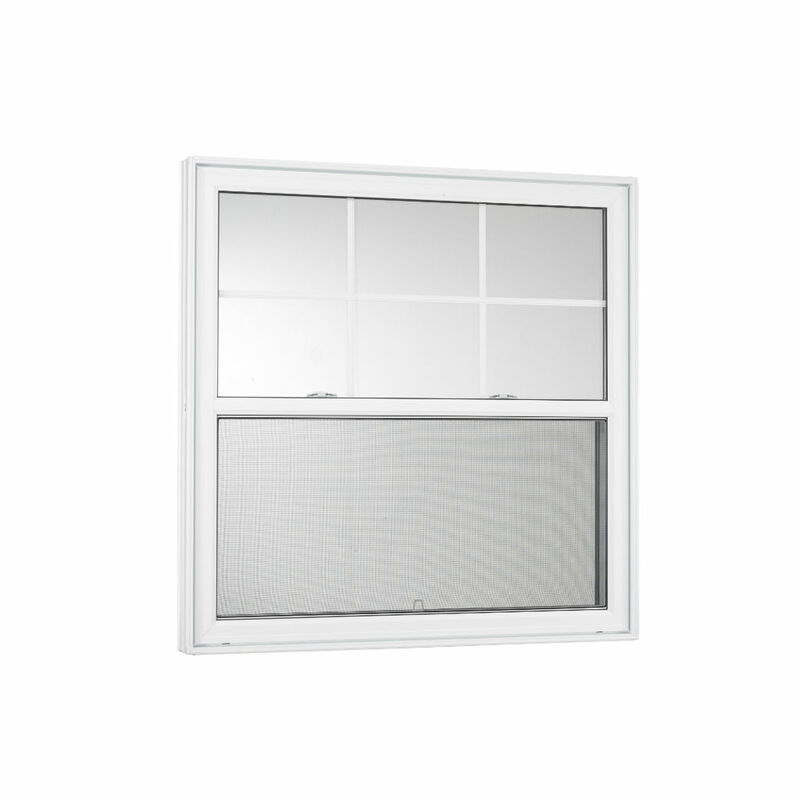 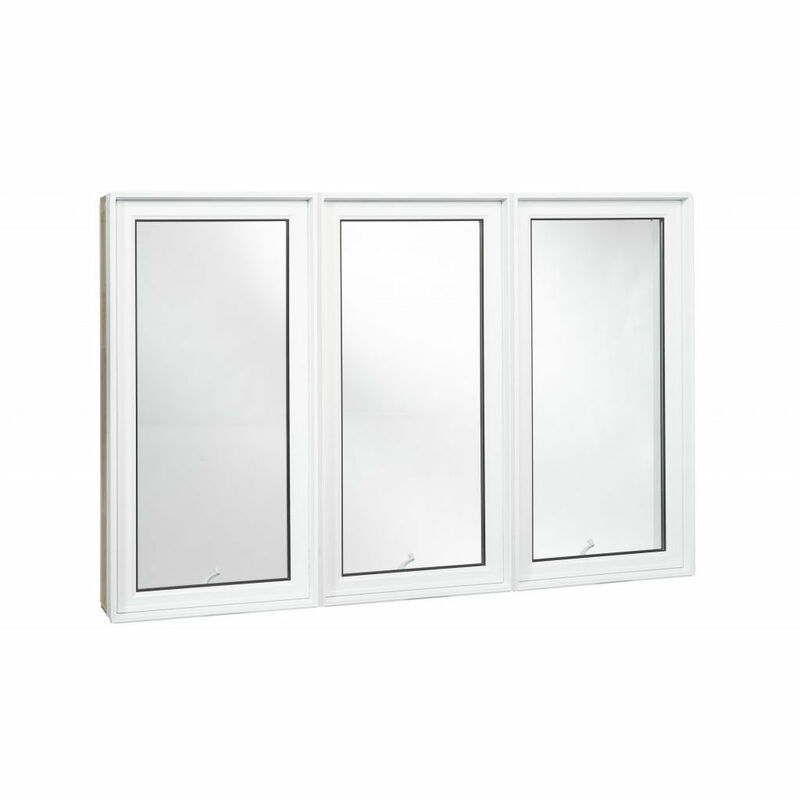 Sliding windows glide open horizontally and are popular due to their low maintenance. 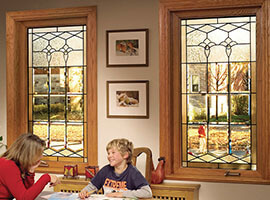 Innovative state of the art windows designed with European technology and craftsmanship. 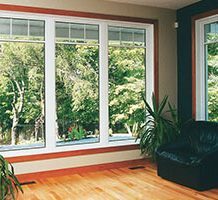 High quality systems coupled with energy efficient modern styling make perfect choice for the modern home. 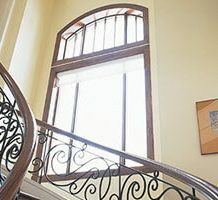 Explore the full range of materials and options available, find inspiration and ideas in the design gallery or read about our installation warranty. 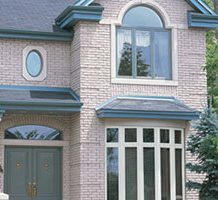 In the section below, you will find expert advice and all the information you need to help you decide which front door, door glass or hardware is right for you. 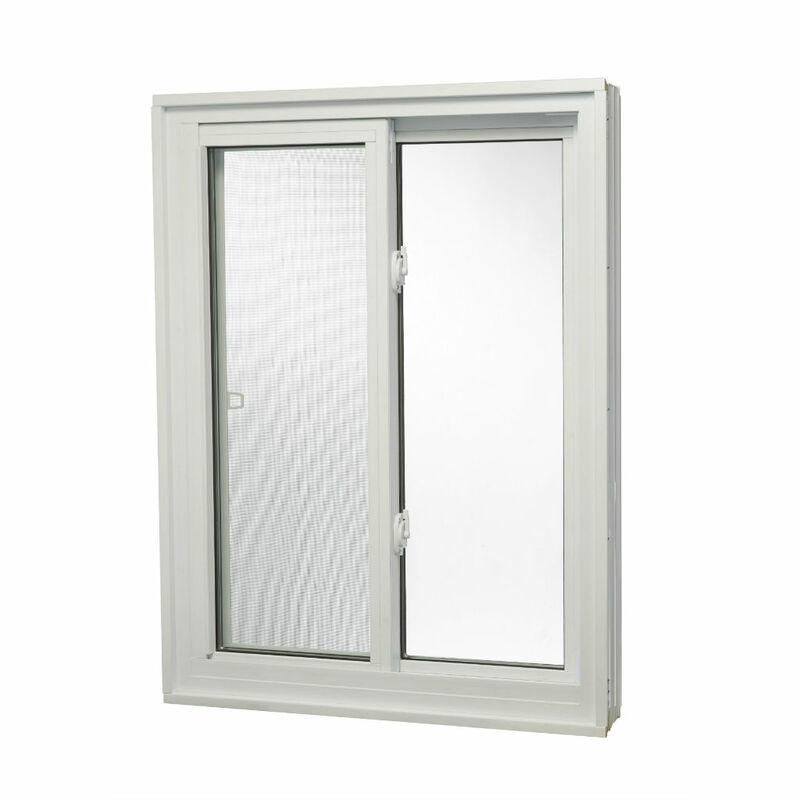 PVC: Rigid pvc windows with thermally welded corners. 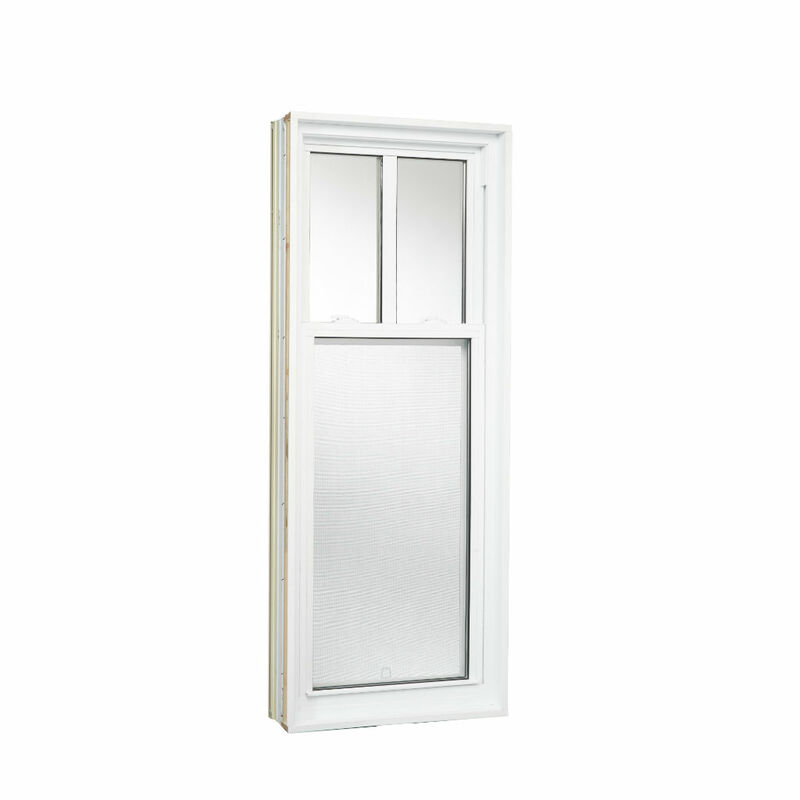 Efficient multi-point lock – adjustable hinges – sash opening at 90º – removable fiberglass screen – folding handle. 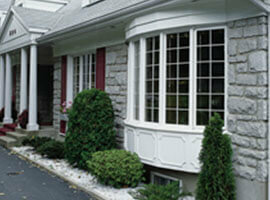 Painted windows and grills are available. 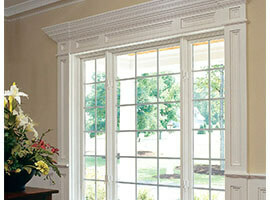 Ask our sales representatives for options. 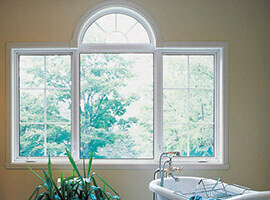 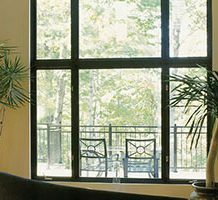 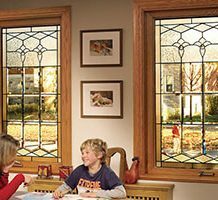 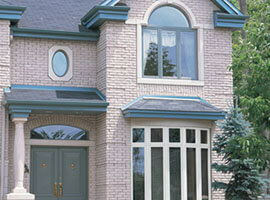 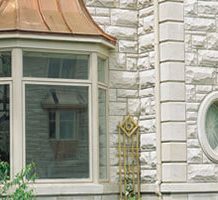 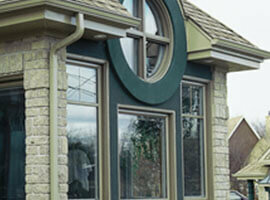 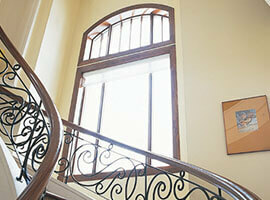 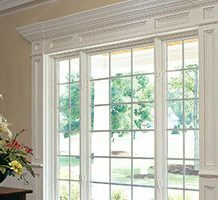 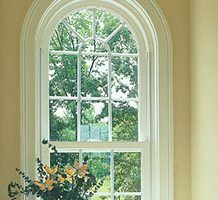 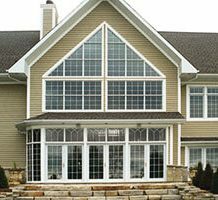 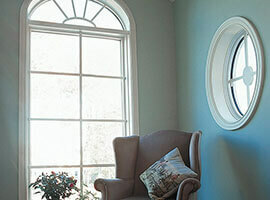 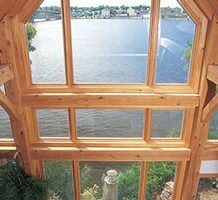 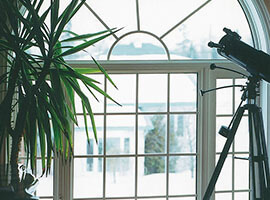 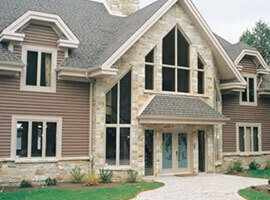 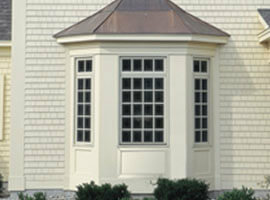 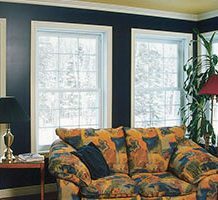 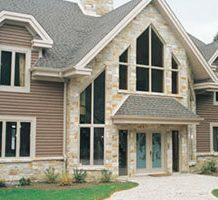 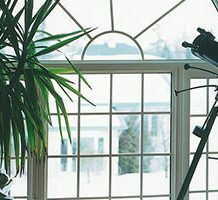 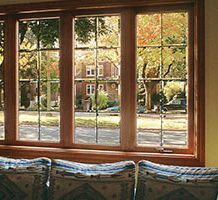 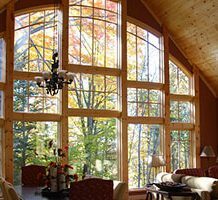 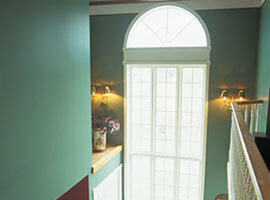 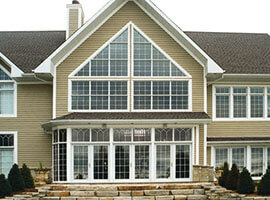 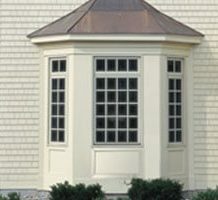 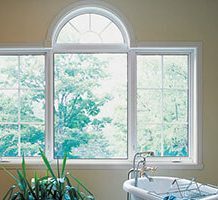 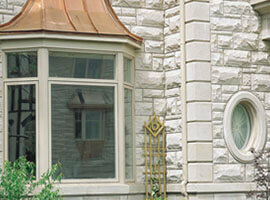 Specialty windows of various shapes add character to your home. 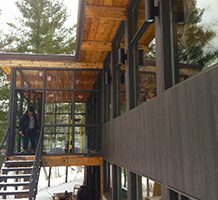 One piece frame enabling the glazing unit to be located in the insulated part of the wall, close to the natural air convection. 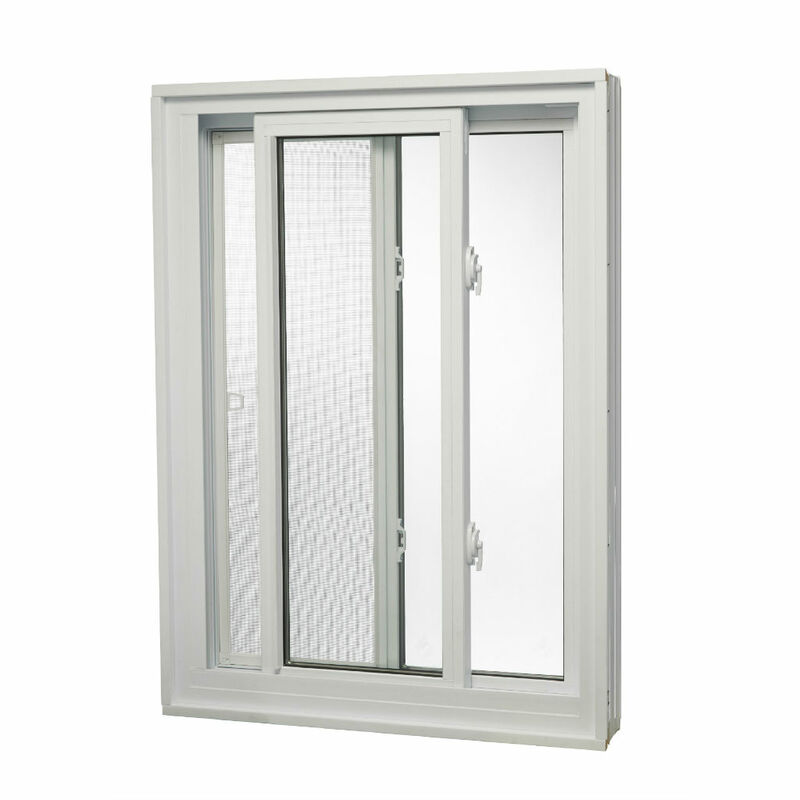 Sealed unit with 16mm air space for maximum efficiency. High energy efficient triple weatherstripping integrated to the frame. 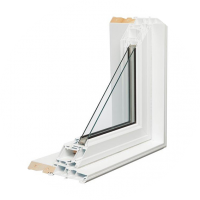 Multi-chamber profiles for an optimal thermal insulation. 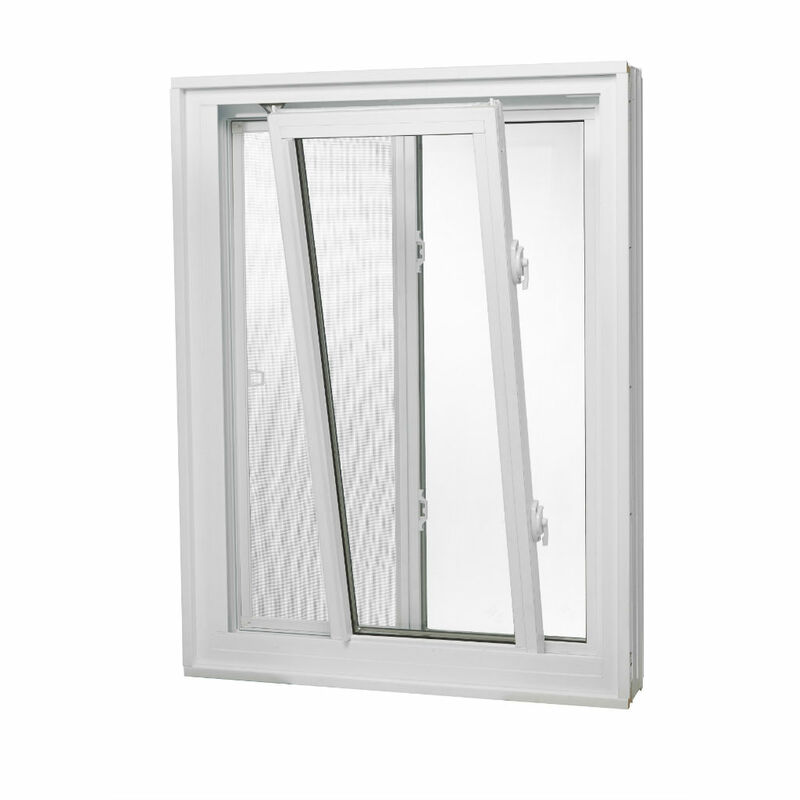 All rigid PVC window thermally welded for a high level of air/water tightness and robustness. 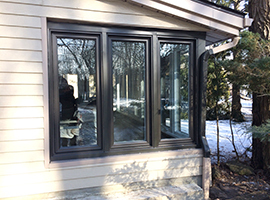 Our experienced installers ensure superior durability and performance of your investment. 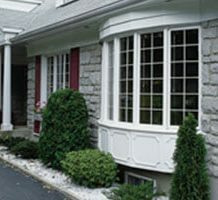 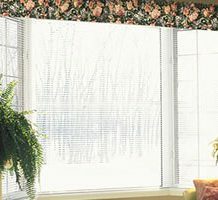 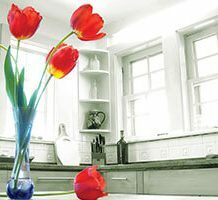 With over 35 years, we have established a huge base of satisfied customers who continually rely on us to bring value and beauty to their home. 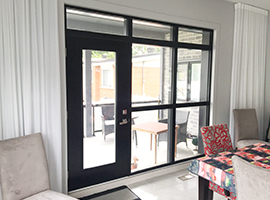 When you buy a door from InterQuebec, we want you to be completely satisfied. 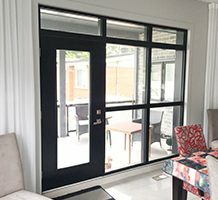 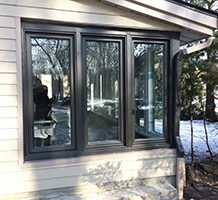 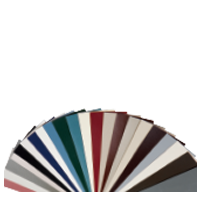 Depending on its application, whether it is an interior door, an entry door, a patio door or a garage door, InterQuebec offers its customers one of the most comprehensive warranties in the industry.